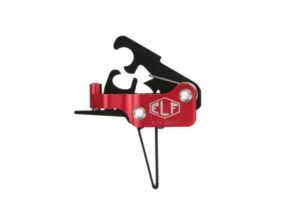 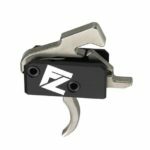 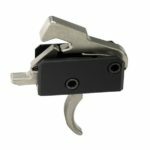 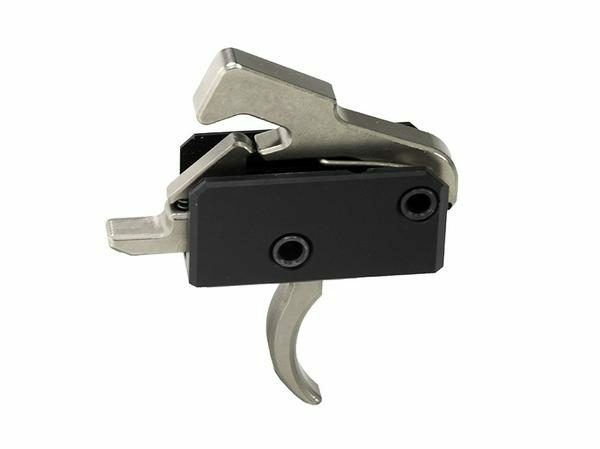 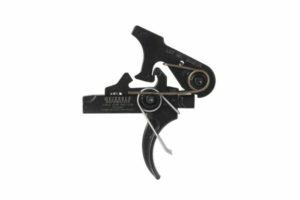 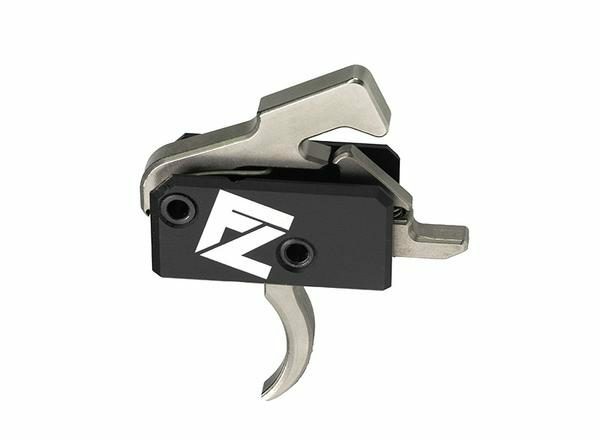 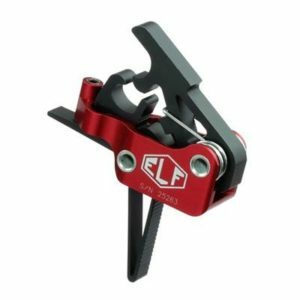 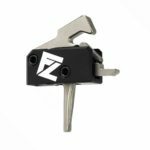 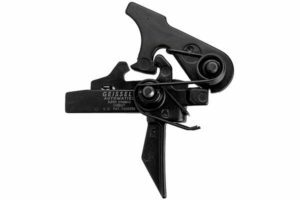 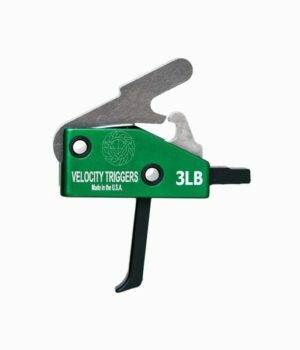 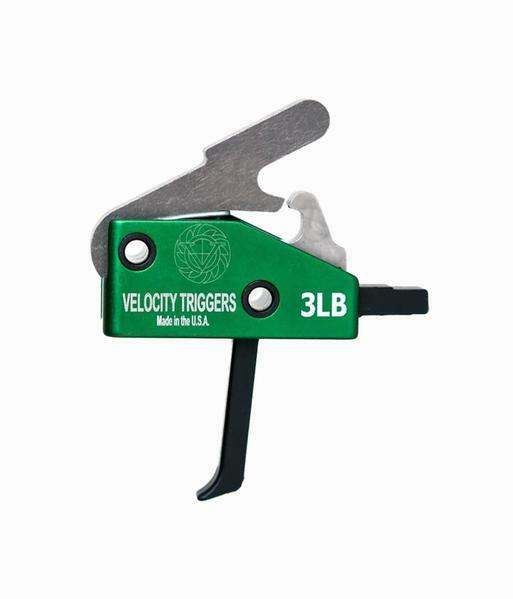 FailZero Exo Coated Drop In Trigger Group Curved – 3.5 lb. 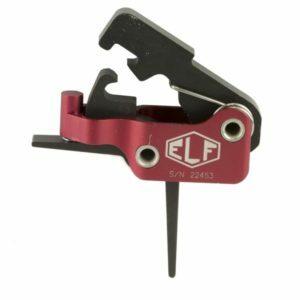 NOTE: KNS pins recommended but not supplied or required. 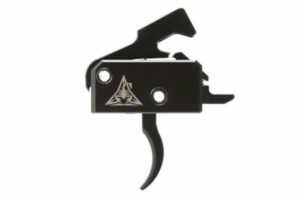 Not For Use in SIG MPX.